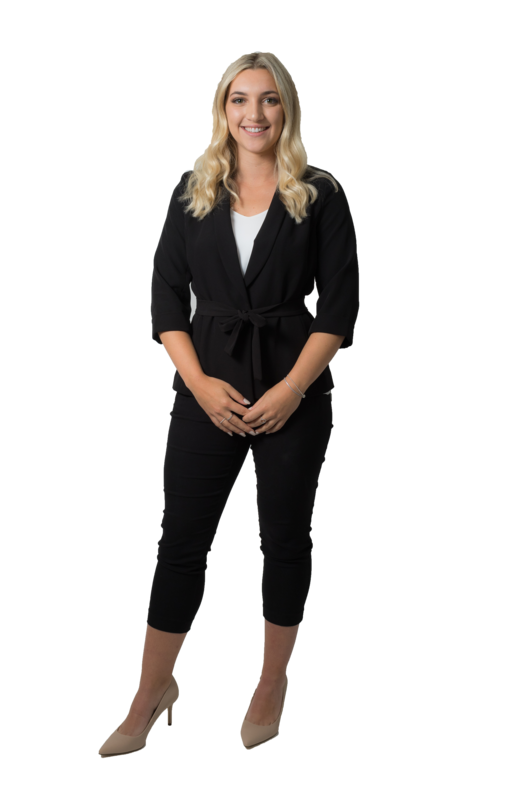 Alana is an energetic and determined Sales Representative committed to providing exceptional service to her clients. She strives to recognize her clients' needs and goes above and beyond to provide exemplary customer service. Alana holds a Bachelor’s degree in Legal Studies with an extensive background in contract law. As a life-long York Region resident, Alana offers a comprehensive approach to the buying and selling process.